A true Chip-and-PIN card offers the ultimate in security (including in the U.S.) and flexibility when traveling abroad. Unfortunately, there are very few banks offer a true chip-and-PIN card, and they will all charge you a foreign transaction fee (between 1% and 5.5%). USAA cards – only available on certain MasterCards – you must be eligible to join USAA to open an account! The following offer a Chip and PIN option, but it’s secondary. This means that you don’t get the full security of the PIN because a signature will work but if a PIN is required you’ll still be able to use it. Given that this category offers a few 0% foreign transaction fee cards, it’s currently the best choice for picking a card today. 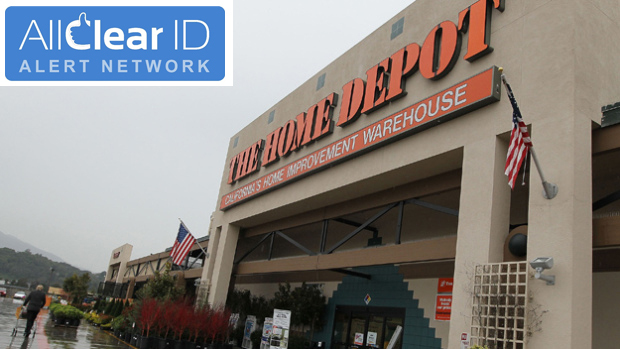 The main problem with the current offerings in the true Chip-and-PIN section is that none of the strong rewards programs are participating. I.e. 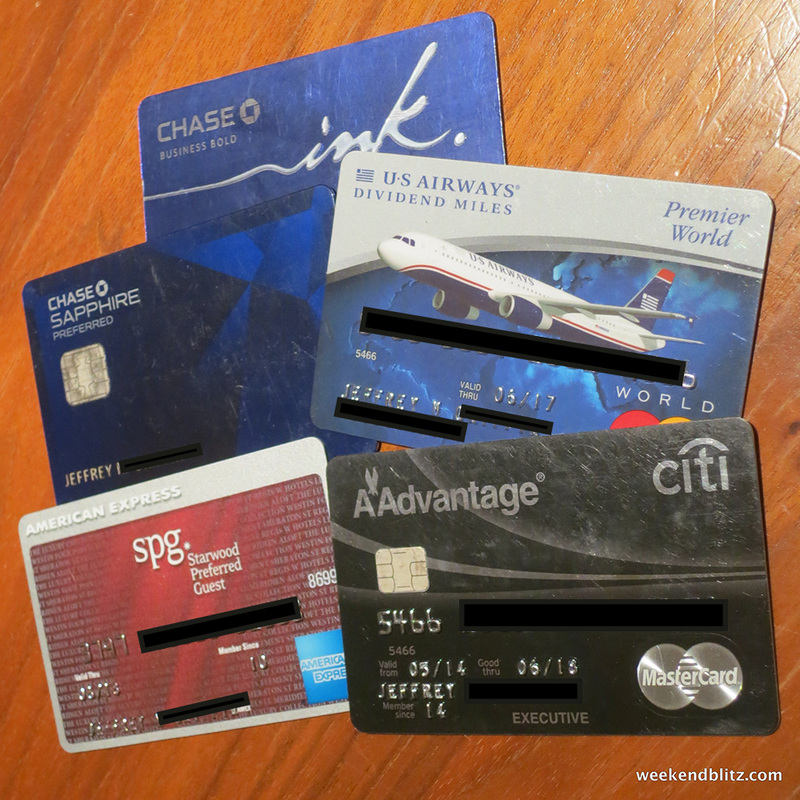 no Chase, American Express, hotels or airline cards and there are no cards with 0% FTX fee. Given this, my personal preference is to pick a card from the 0% foreign transaction fee + $0 annual fee category where Chip-and-PIN is available, but secondary technology. 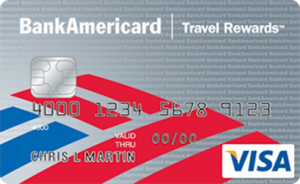 For example, the Bank of American BankAmericard Travel Rewards card. This would likely cover me if trying to use a kiosk in Europe that requires a PIN. 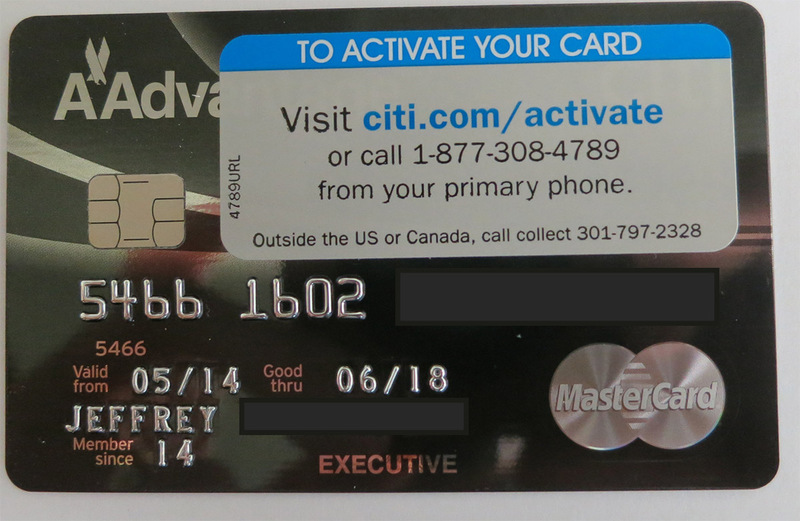 Then, since I don’t mind paying an annual fee, I would get a card that has a strong rewards program and 0% FTX fee. 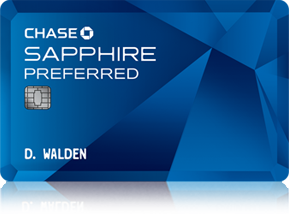 A good example of this is the Chase Sapphire Preferred card for $95 annually + 0% FTX fees. You earn Chase Ultimate Rewards points that can be transferred to many hotels (United, British Airways, etc…) and hotels (Hyatt, Marriott, etc…). This card offers Chip-and-Signature technology so I’d be able to use it at a majority of vendors but would always have the Chip-and-PIN card as a backup. BOTTOM LINE: A slew of U.S. financial institutions have jumped on the chip credit card bandwagon, and more will soon join. My top pick? 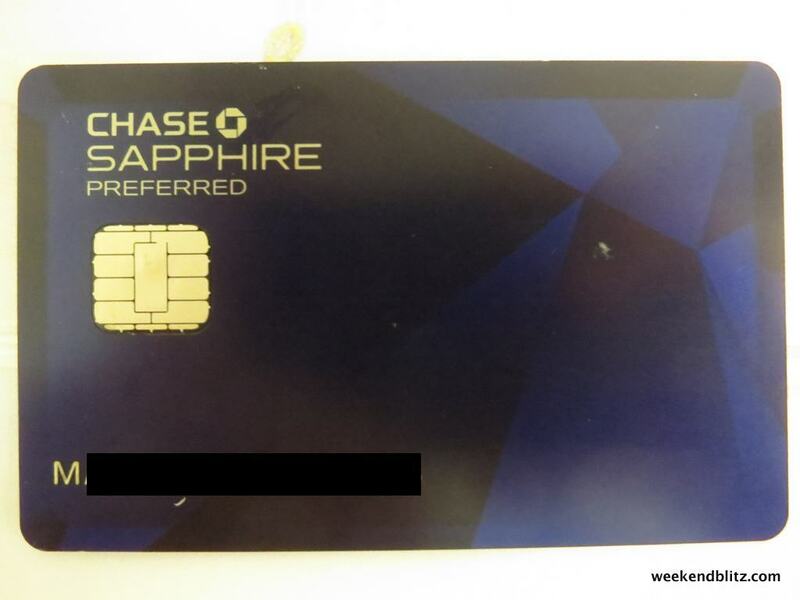 I don’t mind paying an annual fee for a credit card with a good rewards program and currently use the Chase Sapphire Preferred for most of my purchases.